December was a successful month for Florentine Museums. A local newspaper reported that in the past month, after a difficult year, museums in Florence have finally registered a relevant growth of visitors. The most visited museums were the Uffizi Gallery and the Medici Chapels, but also the National Museum of Bargello and Davanzati Palace, recently reopened. A great result also for the current exhibition “Artful Deception” – “Inganni ad arte” at Palazzo Strozzi till January 24. It displays several works of modern and contemporary art by European artists showing the phenomenal trompe-l’oeil technique. A really positive year’s end that gives hope for 2010. 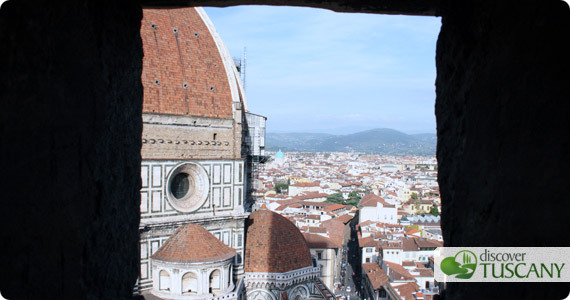 Florence is certainly one of the most beautiful artcities in Italy and its musuems displays wordly renowned masterpieces.